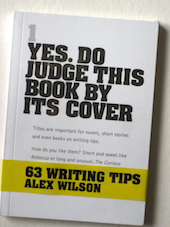 Four creative writing workshops with Alex and guest authors. Numbers limited No refunds for cancellations but send a friend instead policy! Please email to enquire whether there are any places left, or to go on a waiting list. Thanks. This entry was posted in Uncategorized and tagged Creative, fiction, GROUP, novel, writing on November 8, 2018 by Editor. Prompt from Alex: This chap sits in Bath all day like this. What is he thinking about? Write a monologue. This entry was posted in Writing Prompts and tagged GROUP, monologue, writing on July 29, 2017 by Editor.